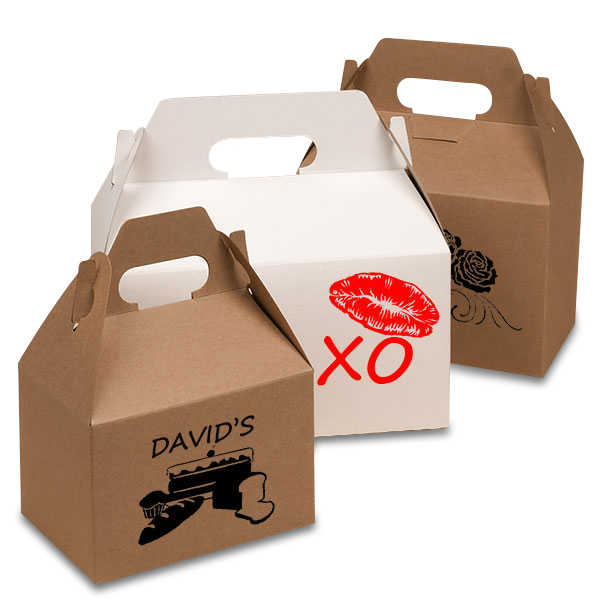 Gable Boxes are a great gift packaging box for carrying food items like cake, cookies, burger and other food items. 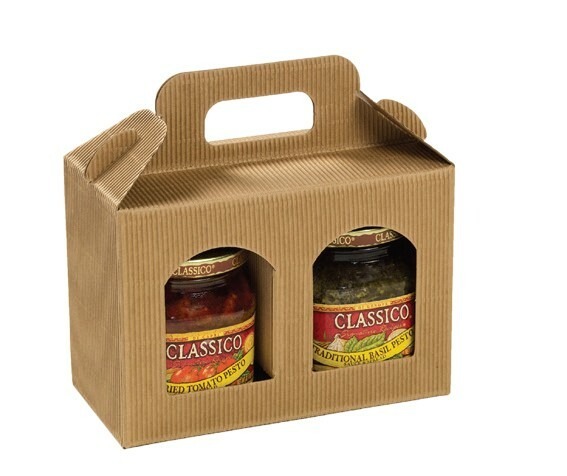 Gable boxes are easy to assemble and have great locking system at the top along with handle to easily carry items. A window can be added on the front along with plastic cello window for product visibility. 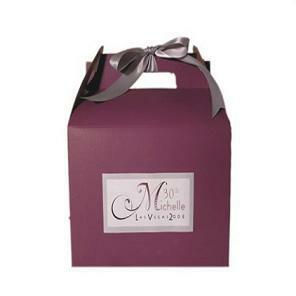 Custom shape Large Gable Boxes and White Gable Boxes are used for gift items as well.Fill in the below form to get Instant price quote! Standard Size: 9"x6"x4". Also available in any other custom size with flat size within 28"x40"